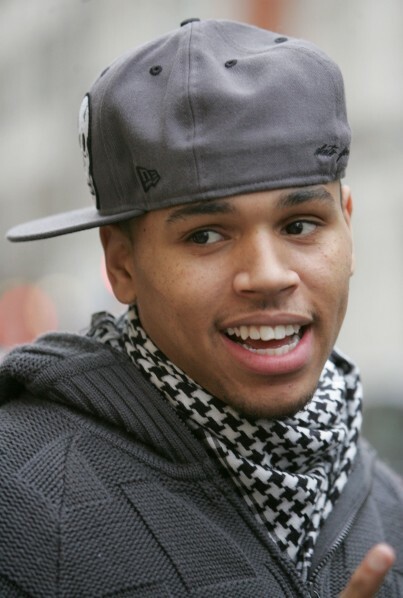 Home » Entertainment » Chris Brown NOT Welcome in UK? Chris Brown had planned a tour in the UK but has now cancelled it as he has been denied entry into the country. Yep, his visa was just rejected. The singer was refused a visa on the grounds of being found guilty of a serious criminal offence after assaulting his ex-girlfriend singer Rihanna in February 2009. He is currently serving a five-year probationary sentence after carrying out a community service order. Brown was due to play four dates, kicking off at Glasgow Academy tomorrow (June 9). Tour promoters SJM confirmed the concerts had been postponed “due to unforseen circumstances” and advised there would be “possible rearranged dates”, reports BBC News. Kristen Stewart & James Franco Flirting? Next: G.M. Recalls 1.5 Million Cars and Trucks! Biker Hits 170 mph on upstate NY highway!